When specializing in temperature controlled transportation, our customer-base, although unique, will have similar requirements. Immaculately clean equipment, properly screened/trained driving staff, real-time visibility/notifications and a dedicated team that is readily available to them are just a few of the common necessities that come up when dealing with temperature sensitive products. 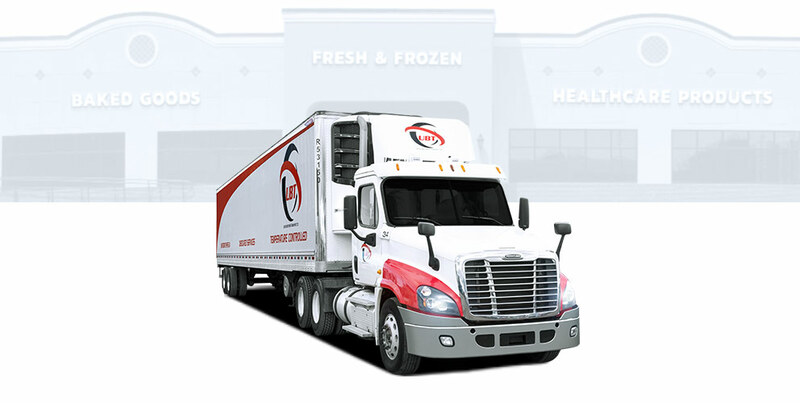 Our equipment also consists of dry vans including 26’ – 53’ trailers, straight trucks and cargo vans to accommodate the needs of those requiring a dedicated fleet to handle your dry goods and general freight.